Mega Man Legends 3 announced for 3DS! 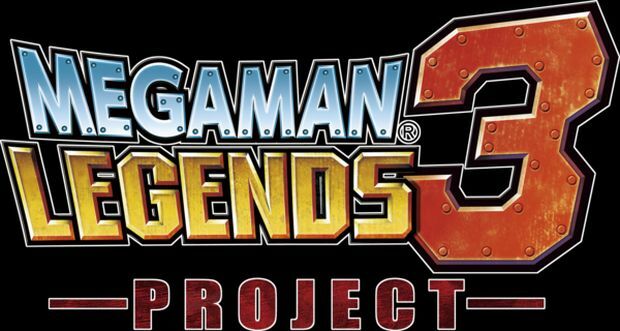 Mega Man Legends 3 Project has just been announced and it's about damn time! Even better, fans of the series will be able to have input on how the game is developed. The exact process wasn't detailed, but MEGA MAN LEGEND 3 OMG! 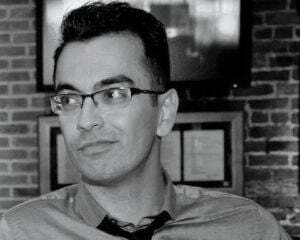 More info on the game will be revealed at New York Comic-Con next month. Capcom-Unity has more details on the game, but their site is currently experiencing some issues they're back up! Check out a nice message from Masakazu Eguchi, the director on Mega Man Legends 3 Project.